If you have an unwanted stairlift to dispose of, Dolphin Lifts may be willing to buy it from you or remove it free of charge. We often recondition stairlifts for resale and quite often struggle to find suitable stock. If the stairlift is less than 3 years old it usually has some kind of resale value. 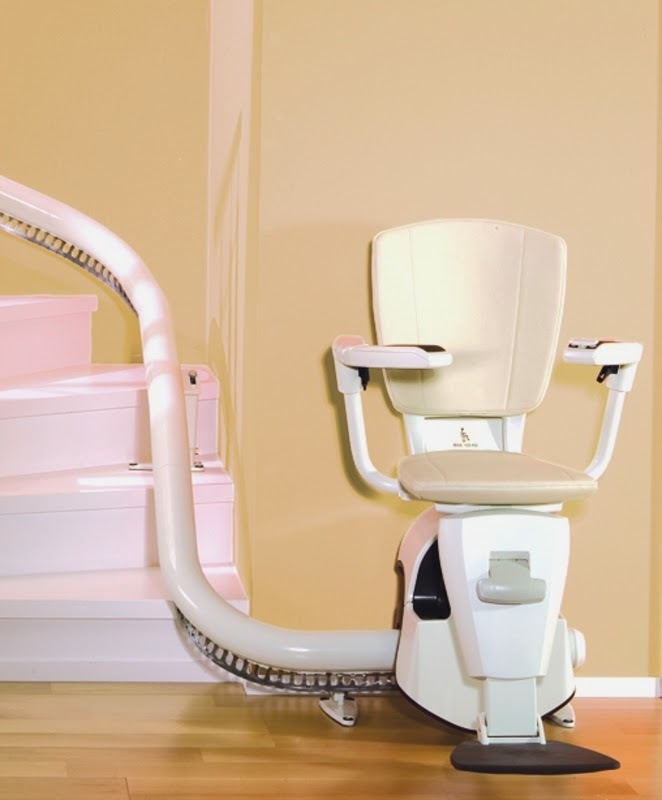 If you bought your stairlift from Dolphin we will always remove it for you. If you are interested in selling a stairlift please contact Dolphin Lifts on 01276 856060 to ask us for a valuation. If we're not interested we may well be able to put you in touch with someone that is.